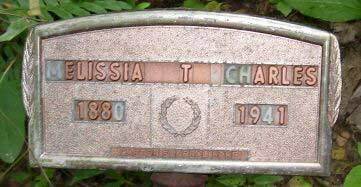 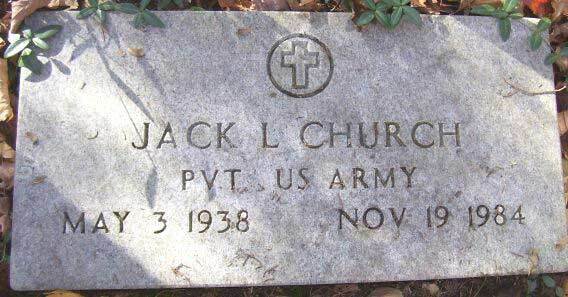 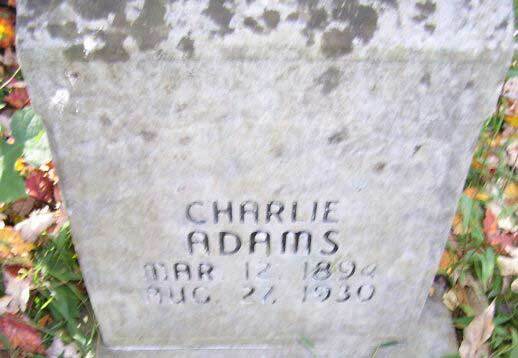 There are about 95--100 graves with no names. 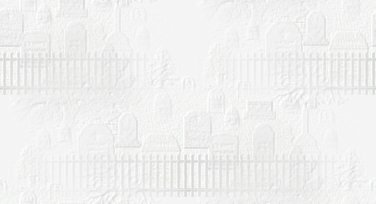 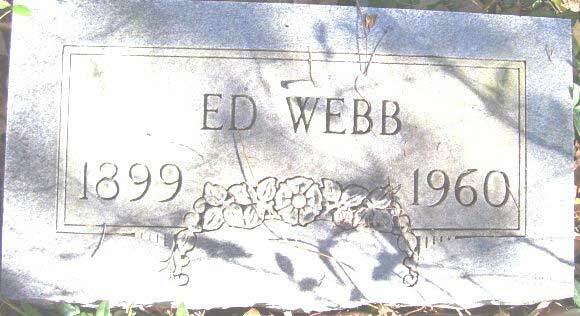 Cemetery covered with vines and brush. 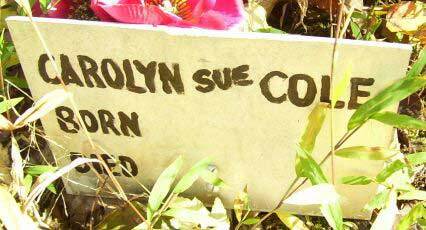 Cole, Carolyn Sue ? ? 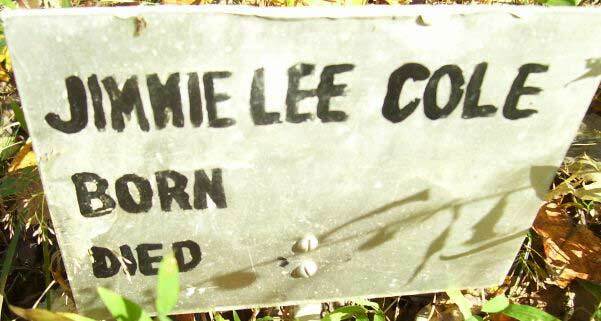 Cole, Jimmy Lee ? ? 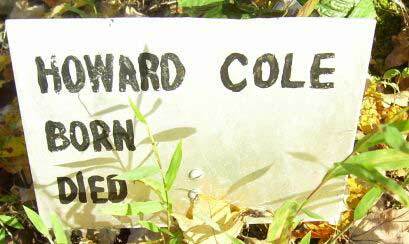 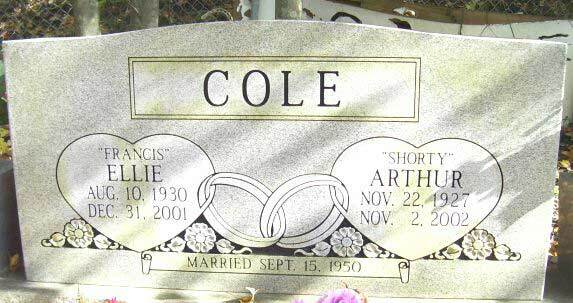 Cole, Linda Sue ? ? 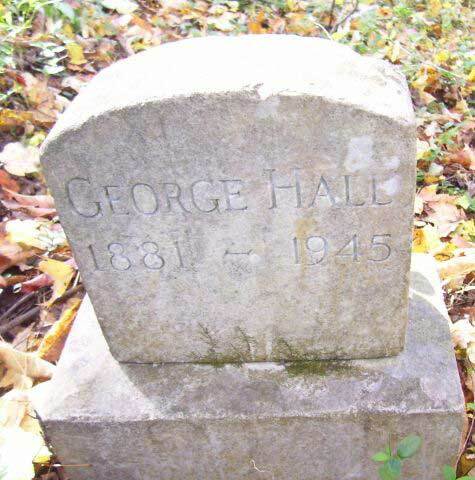 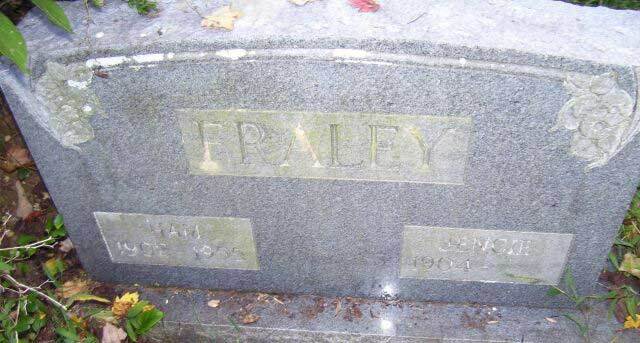 FOLEY, Elizabeth d/o John T and Mary Ethel Hall Foley, buried next to George Hall her grandfather. 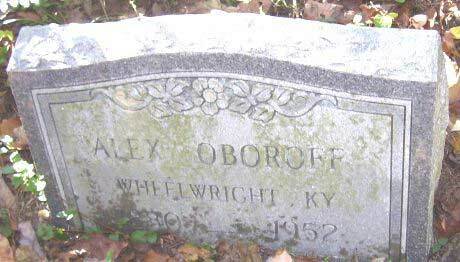 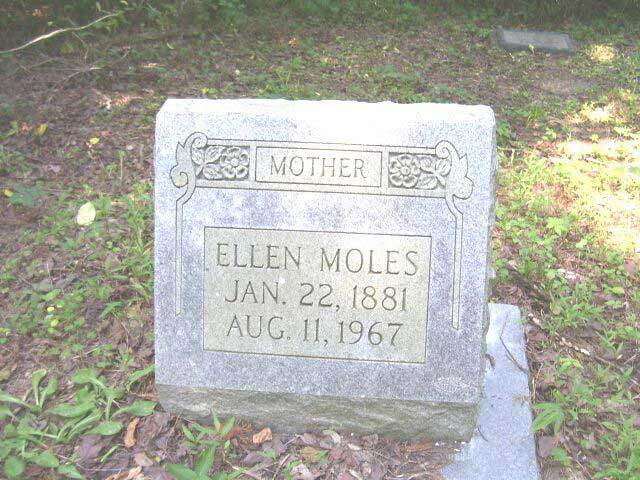 SHe died going down the river on a boat from a ruptured appendix. 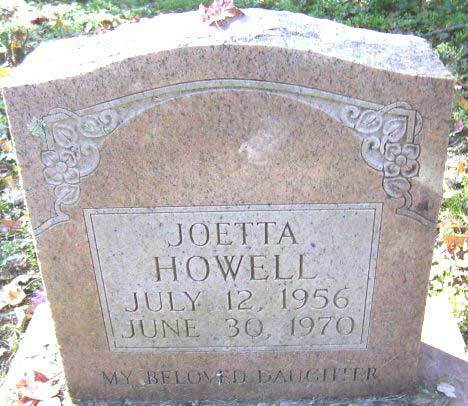 HOWELL, Carol Lynn d/o Helen Howell , Carol's heart busted when she was 25. 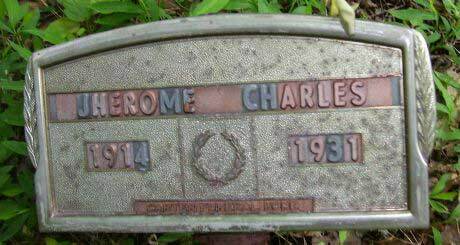 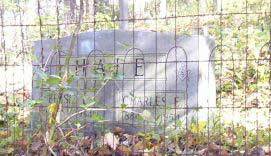 Layne, Lieut. 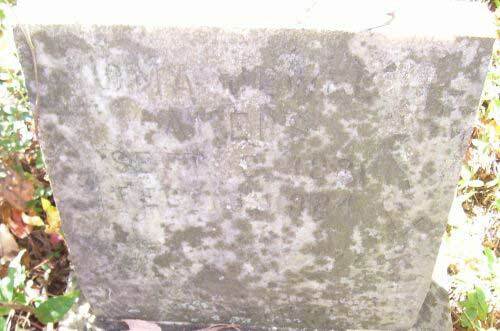 Lindsey R: Q. M. 39 KY Inf. 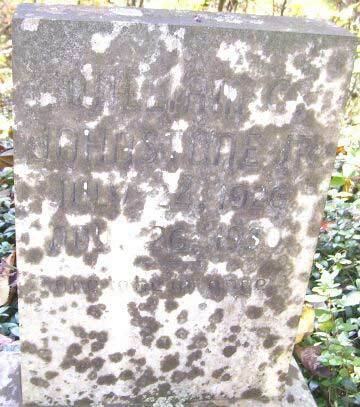 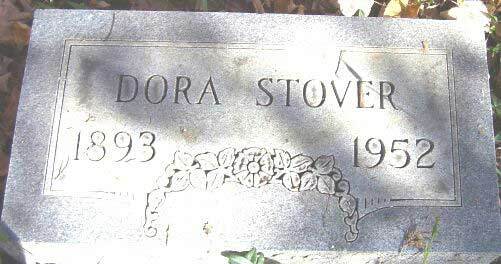 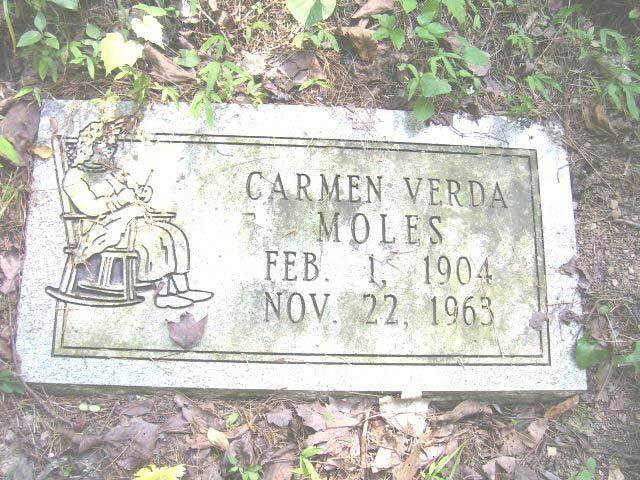 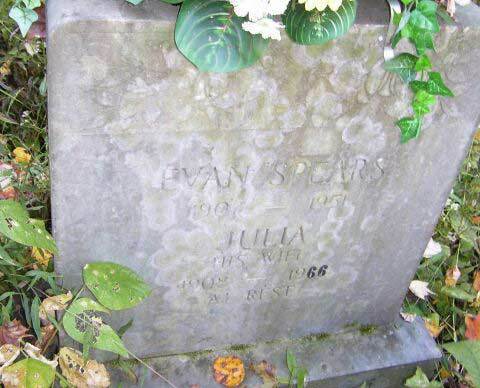 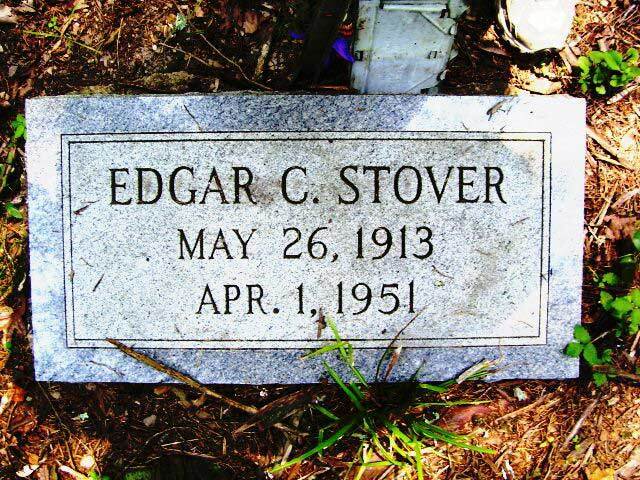 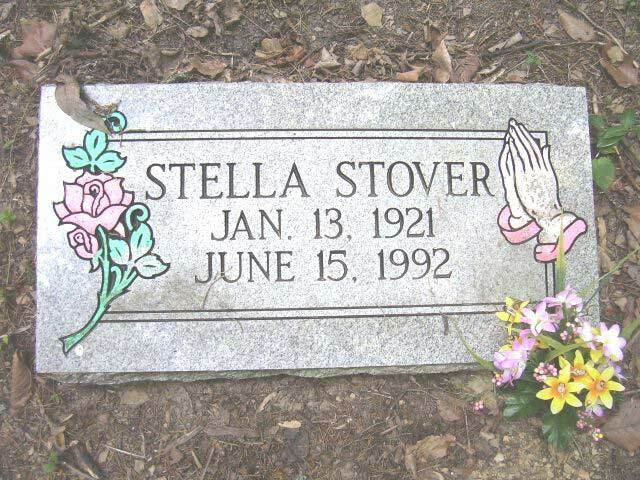 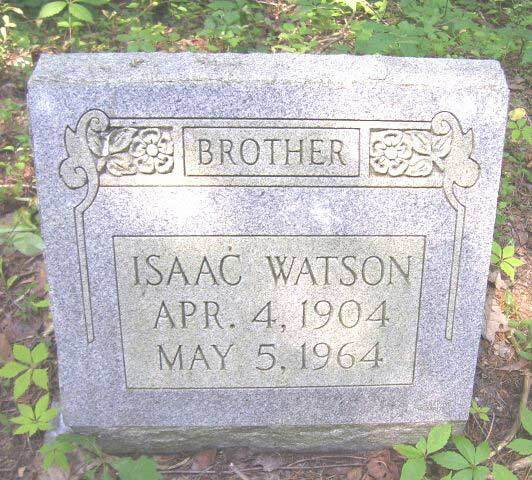 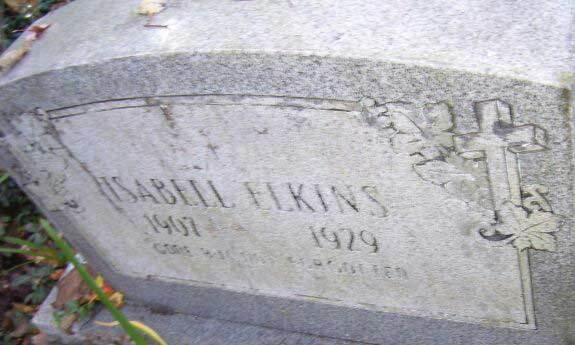 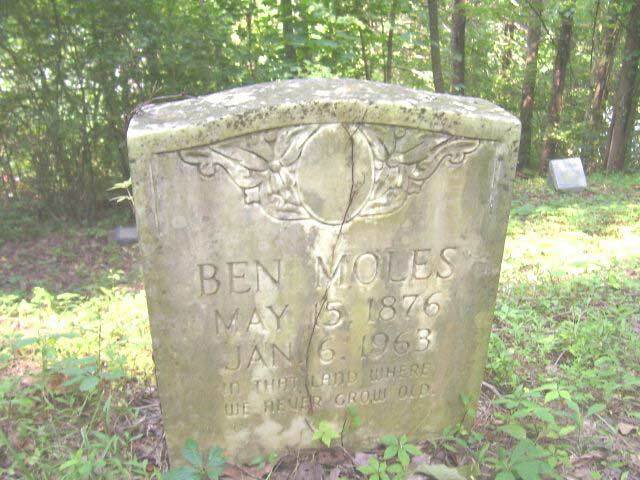 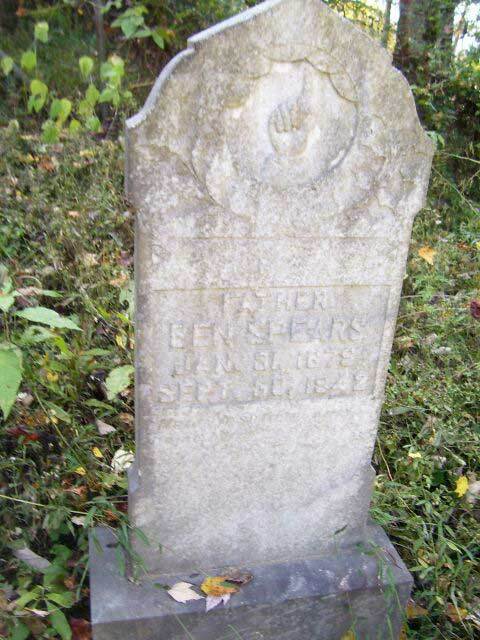 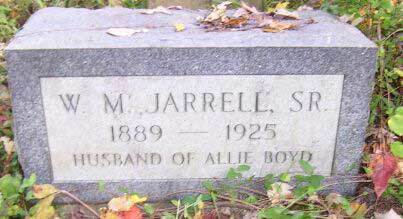 Moles, Ben 05-05-1876 01-06-1963 h/o 1-Ella Blair 2- Ellen Howell s/o Madison & Gency Stover Moles. 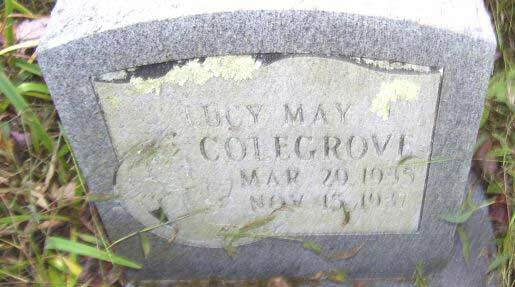 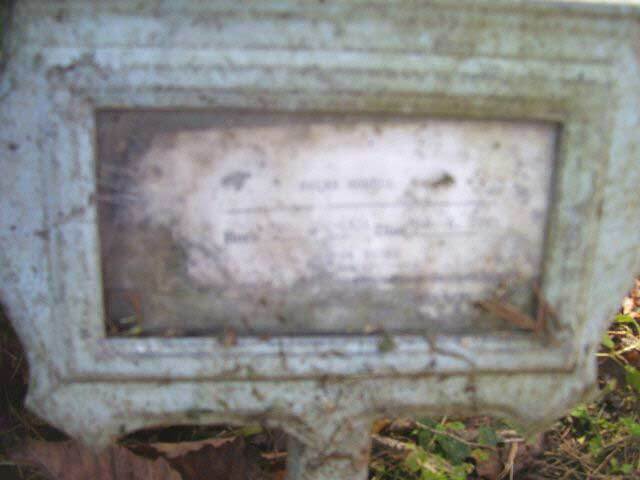 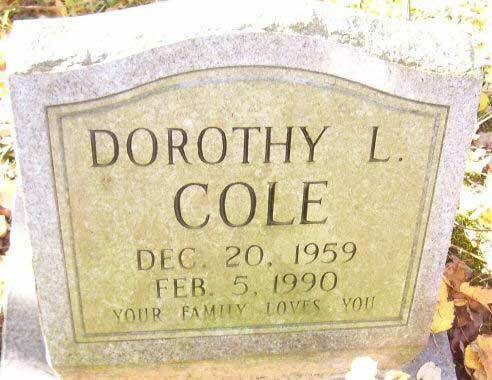 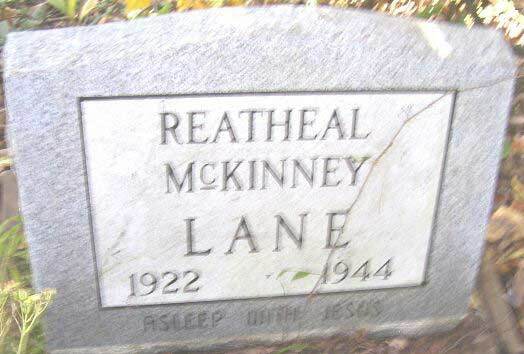 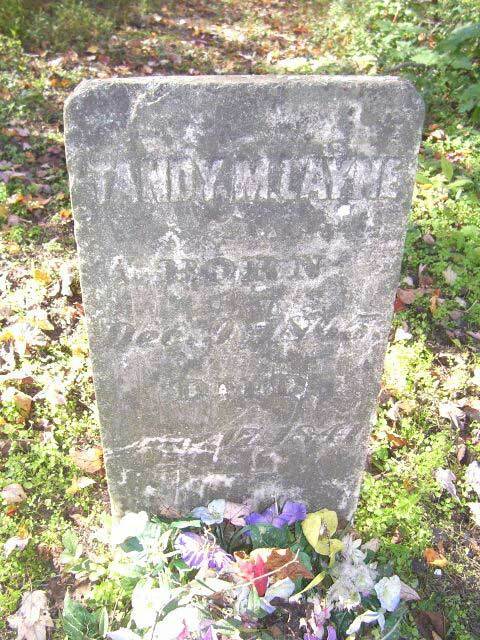 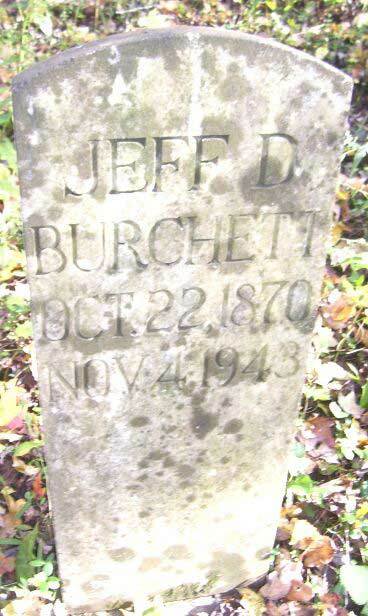 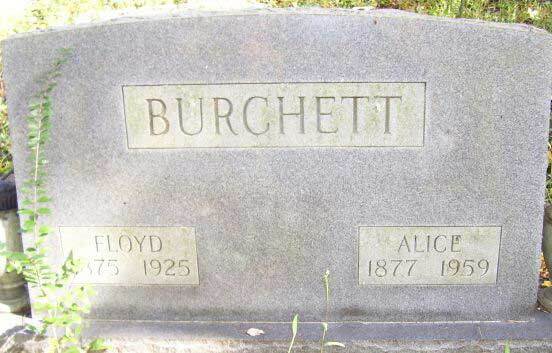 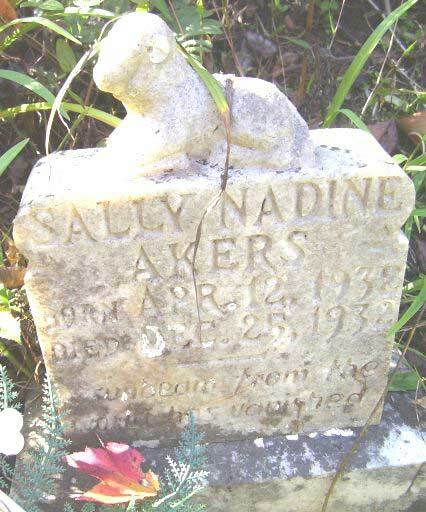 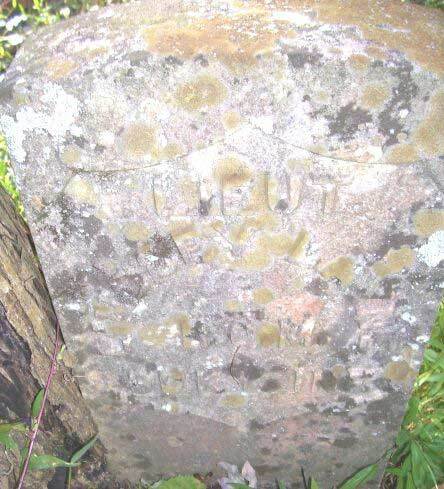 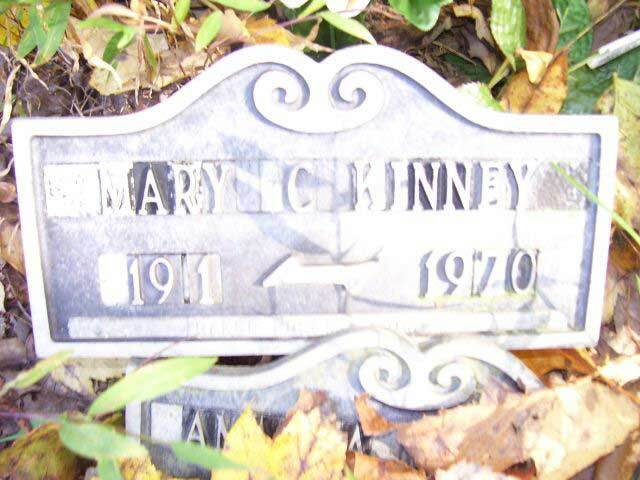 I have two more names for this cemetery, Betsy Layne is buried there, I guess that Betsy Layne was named for her, she used to have a headstone, but some kids vandilized the cemetery and broke her headstone, I know where she is buried there, but I don't know her birth date or death date. 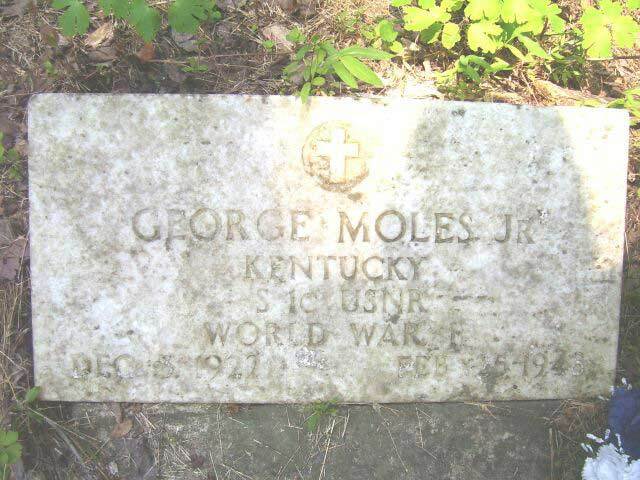 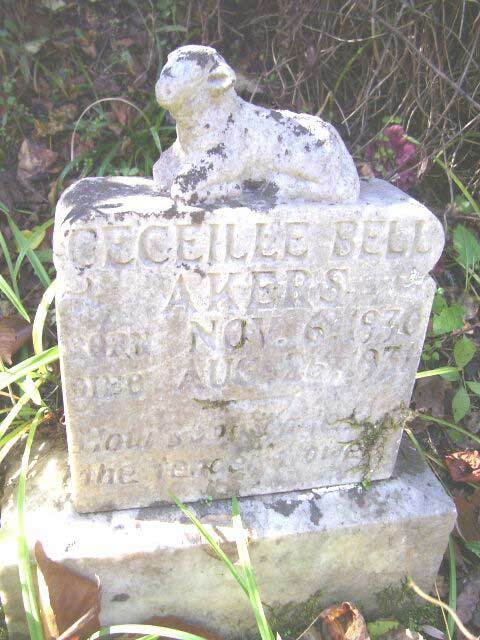 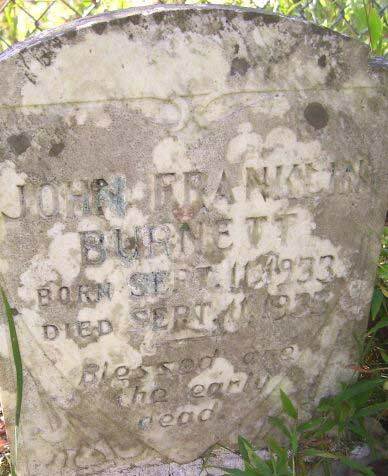 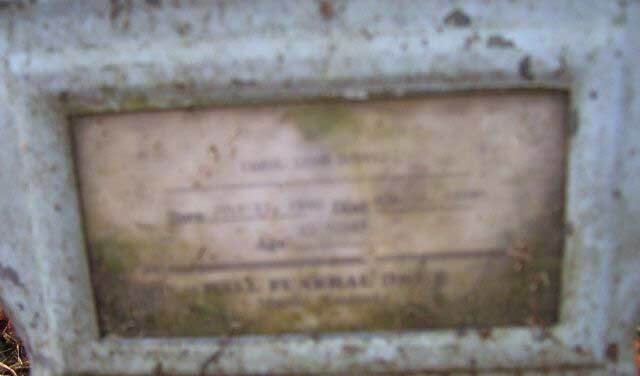 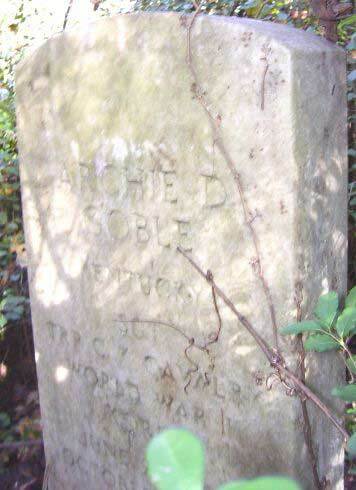 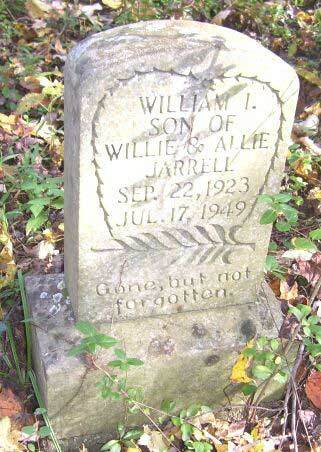 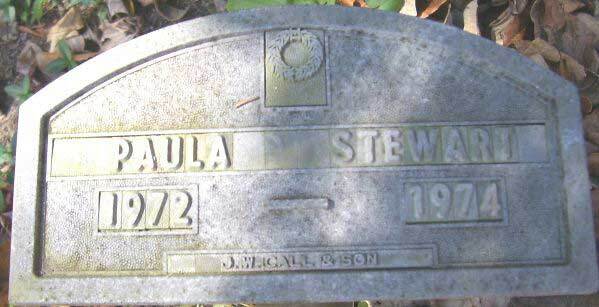 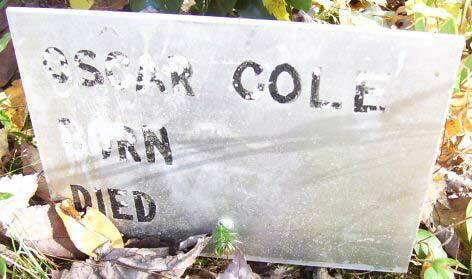 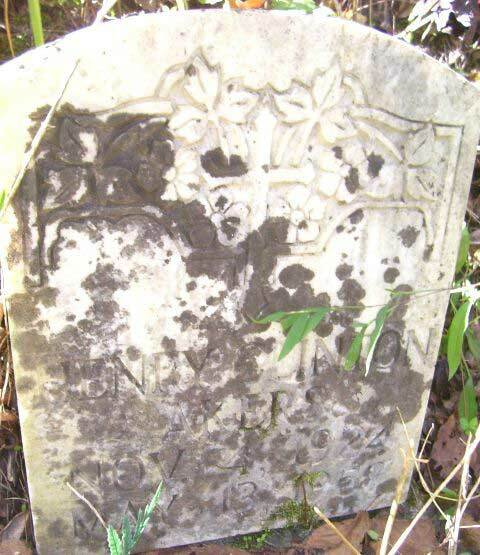 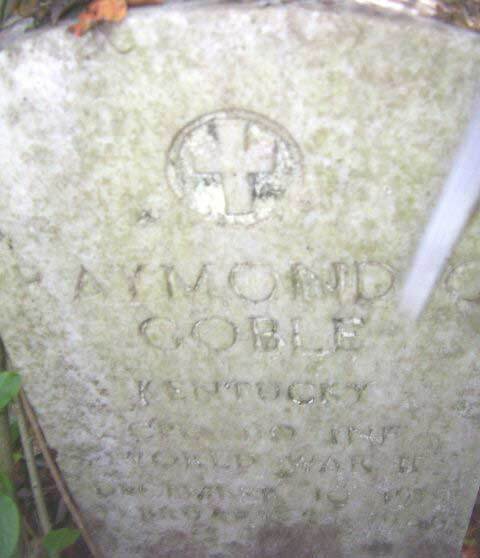 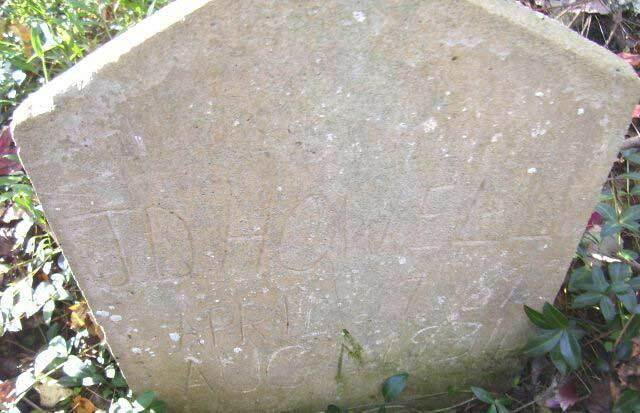 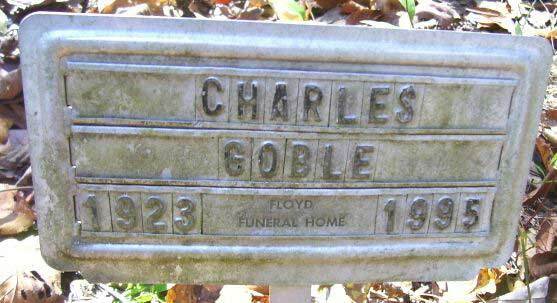 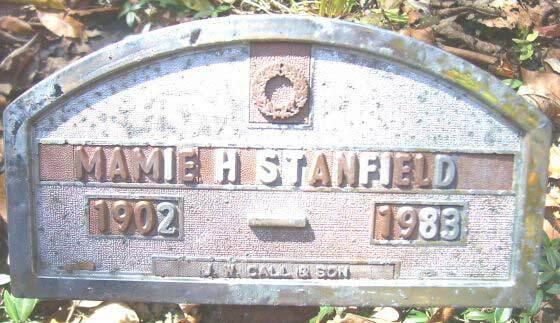 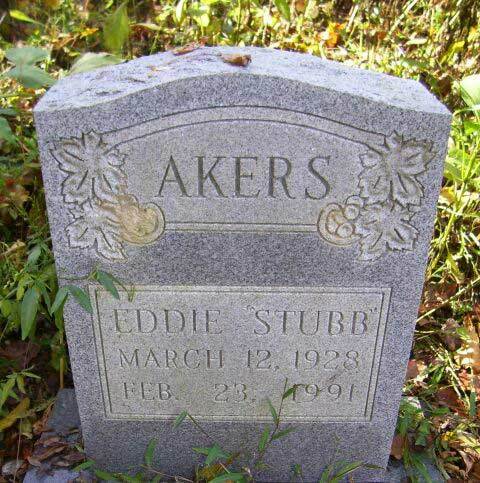 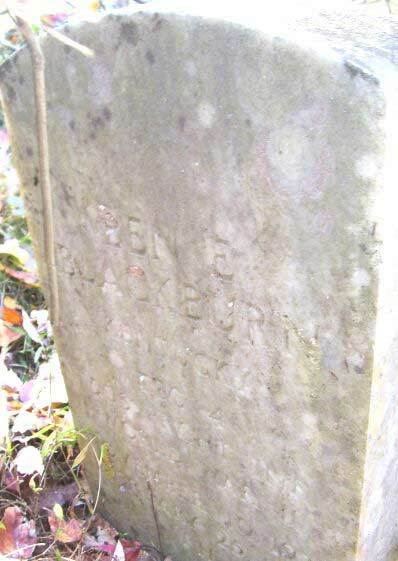 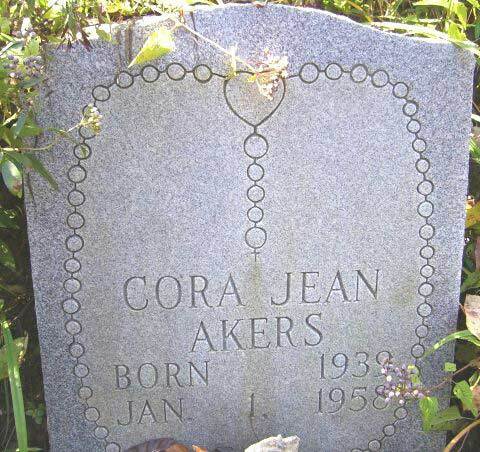 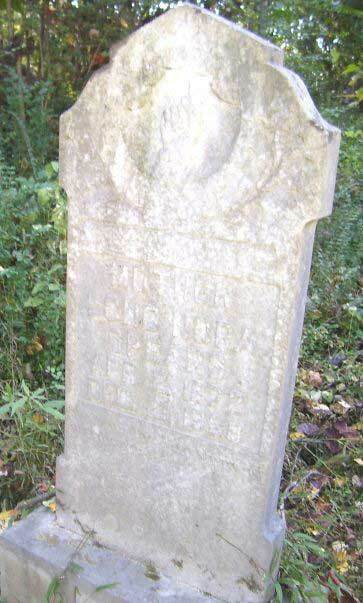 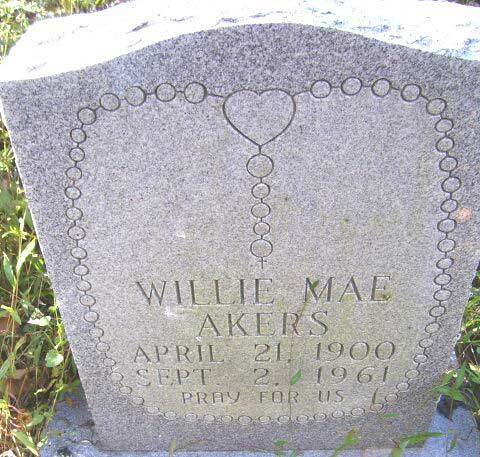 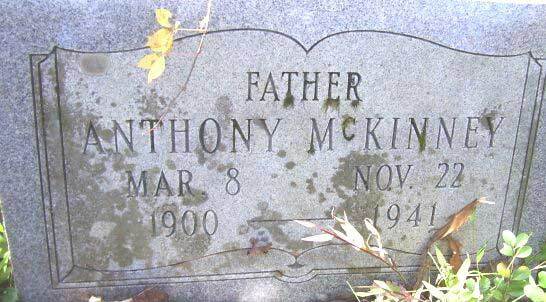 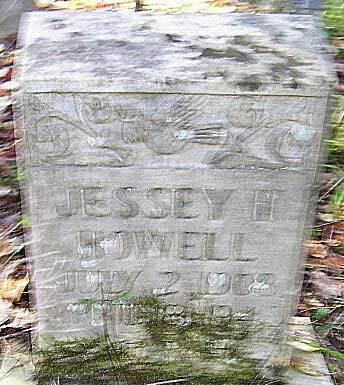 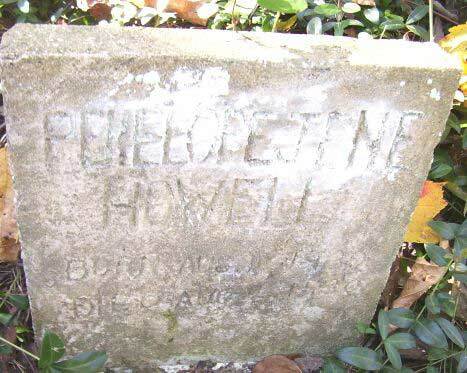 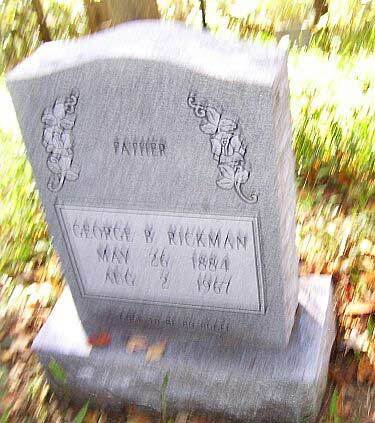 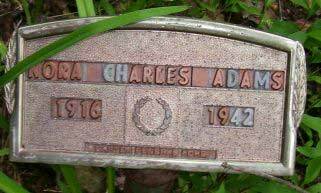 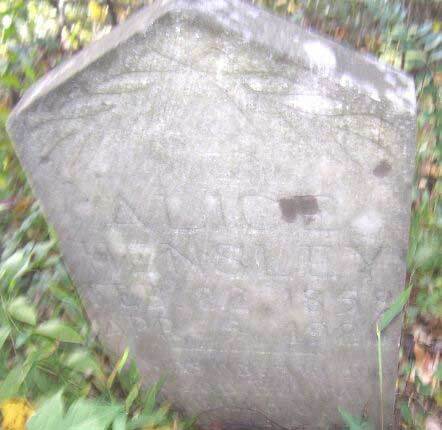 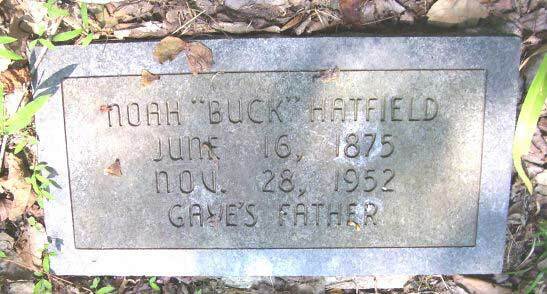 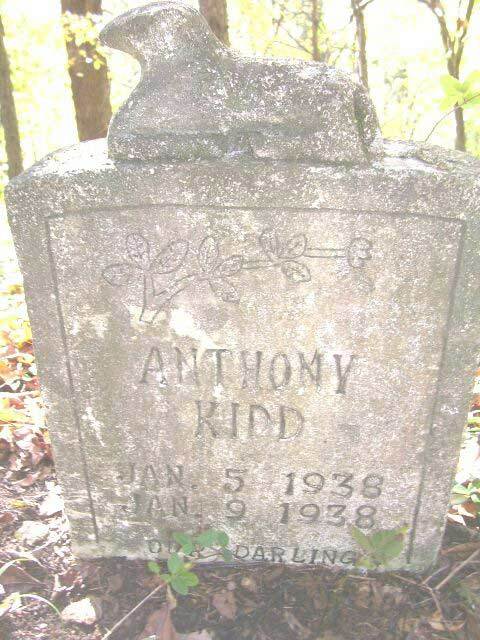 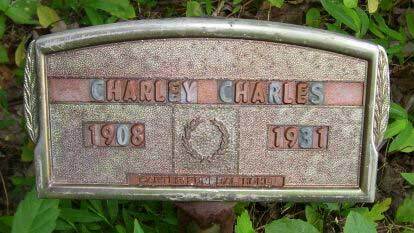 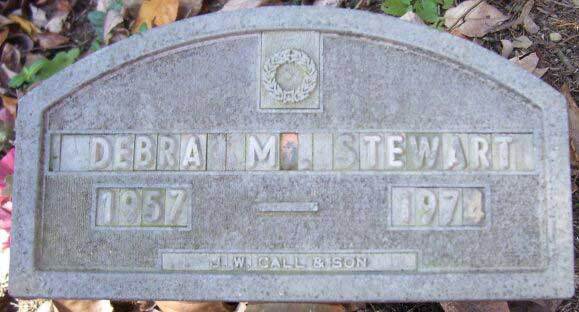 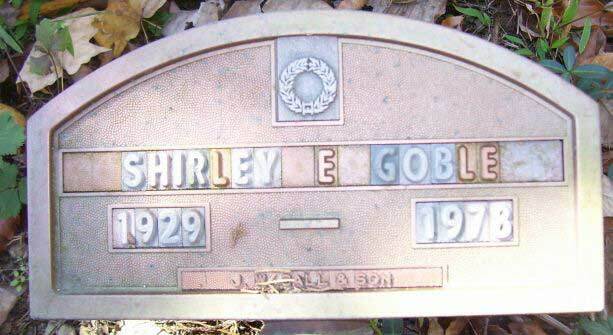 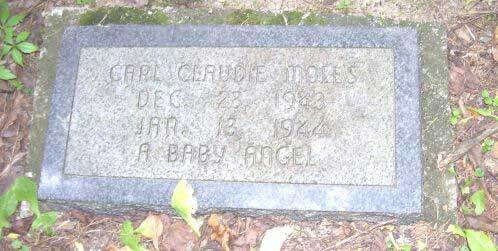 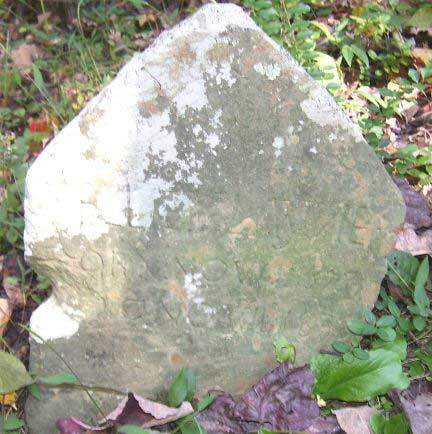 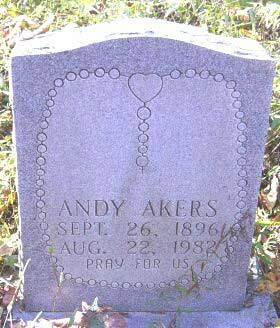 The other name is Andrew Jackson Goble,h/o Mamie Goble Stanfield, and my great aunt and great uncle, Myrtle Moles Blair annd Roland C Blair buried two babies near George Moles,jr, no headstones for them.